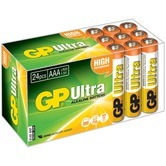 Buy more, pay less! 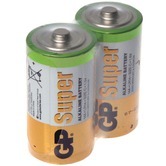 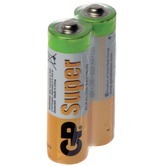 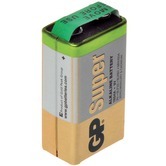 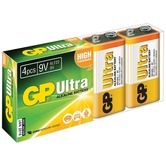 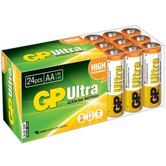 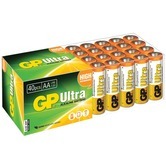 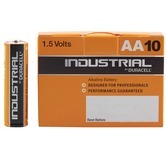 If you’re a prolific user of batteries, our bulk packs are ideal. 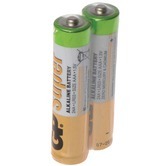 They have less packaging, making them better for the environment and they cost less per battery, making them better for the wallet! 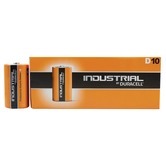 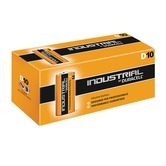 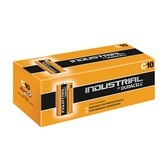 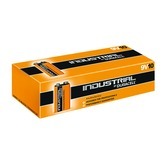 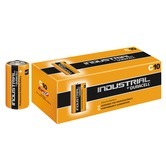 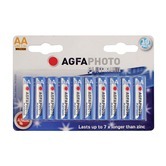 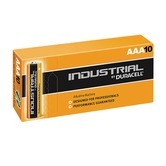 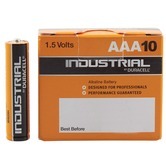 AAA Duracell industrial batteries, 10 pack, designed for ultimate performance in high-drain applications. 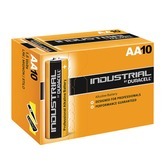 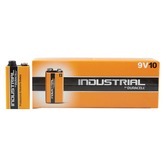 AA Duracell industrial batteries, 10 pack, designed for ultimate performance in high-drain applications.